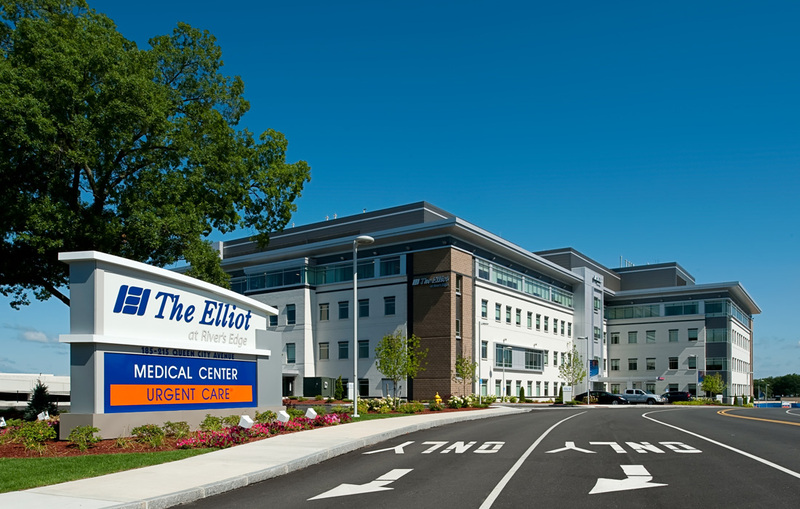 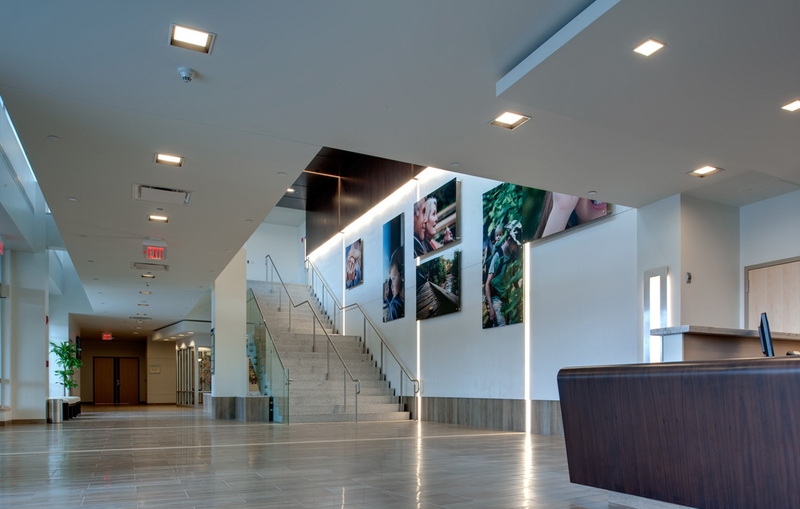 The Elliot at River’s Edge is a modern eco-friendly medical facility. 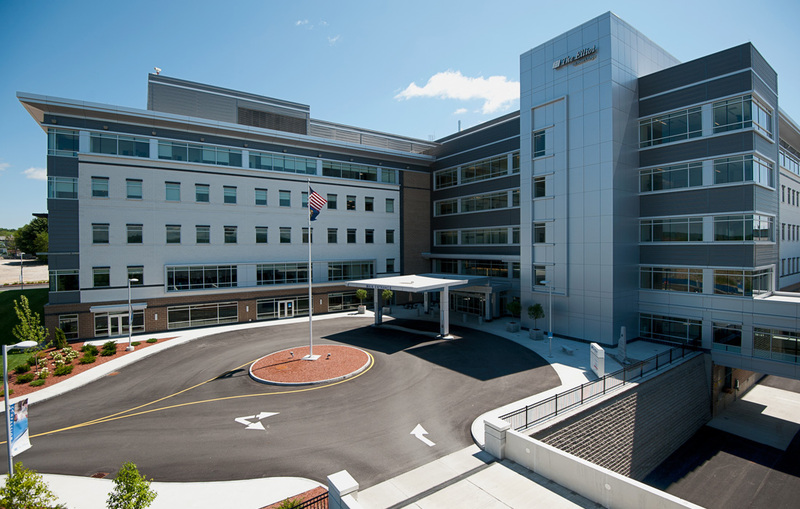 The six-level, 236,000 square foot Ambulatory Care Center and its 976-space parking structure are the first phase of the largest private development in Manchester in decades. 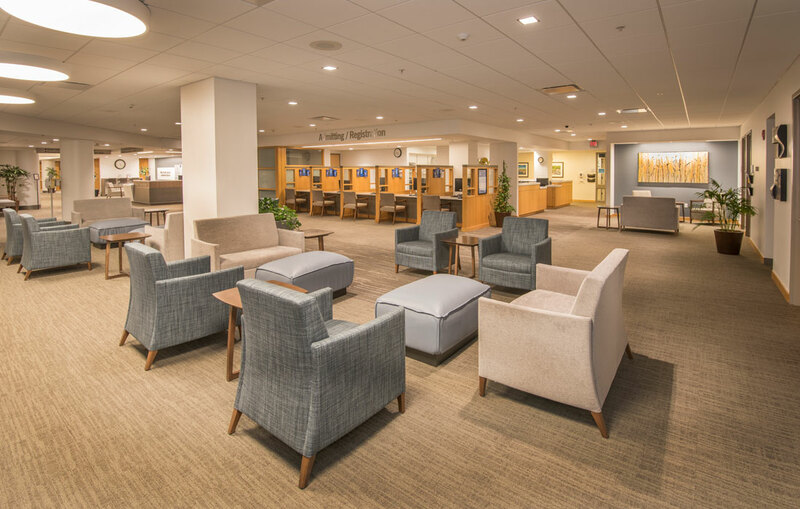 The top floor of the new Ambulatory Care Center is home to the Elliot 1-day Surgery Center, currently with five operating suites and accompanying support areas, surrounded by hallways with spectacular views of the Queen City. 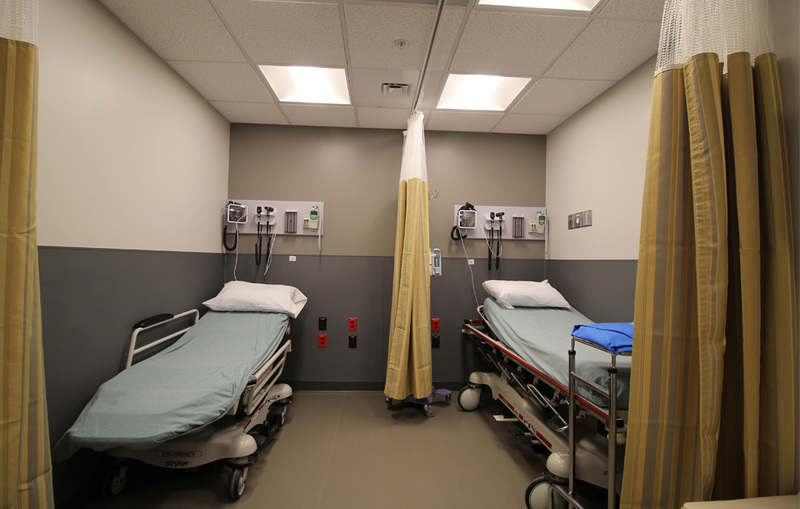 A sixth operating room will be added in the future. 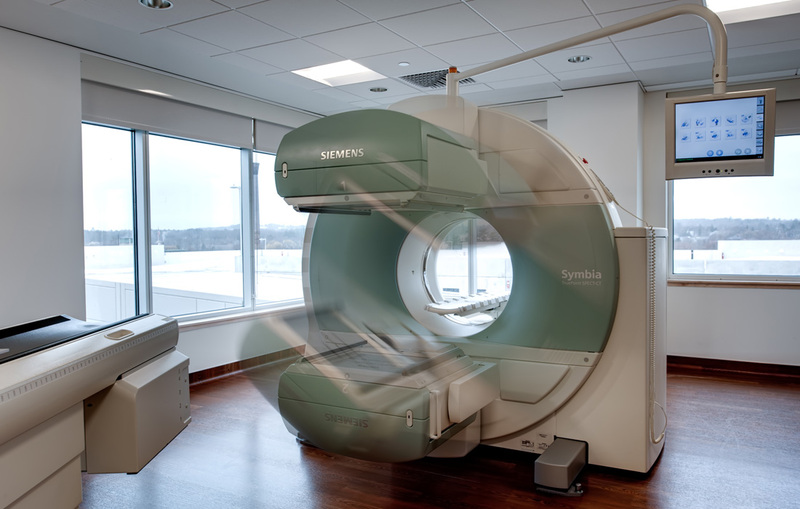 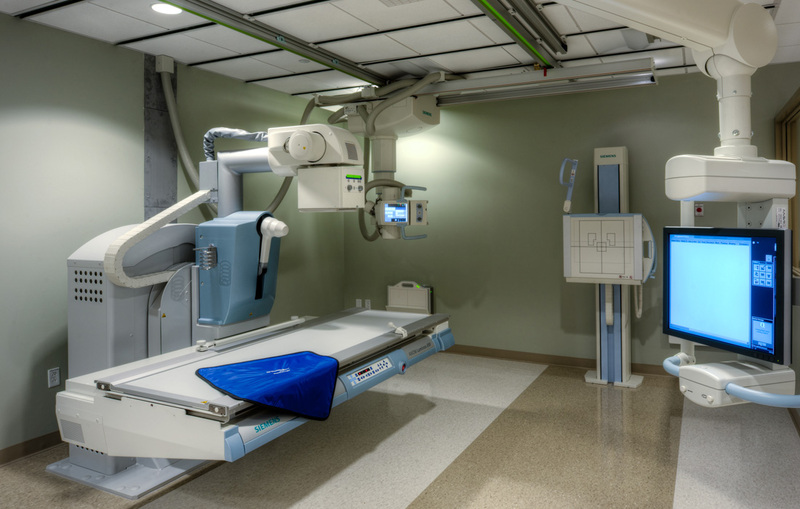 The building also has an Urgent Care Center, and a diagnostic imaging unit, including CT scan and MRI suites. 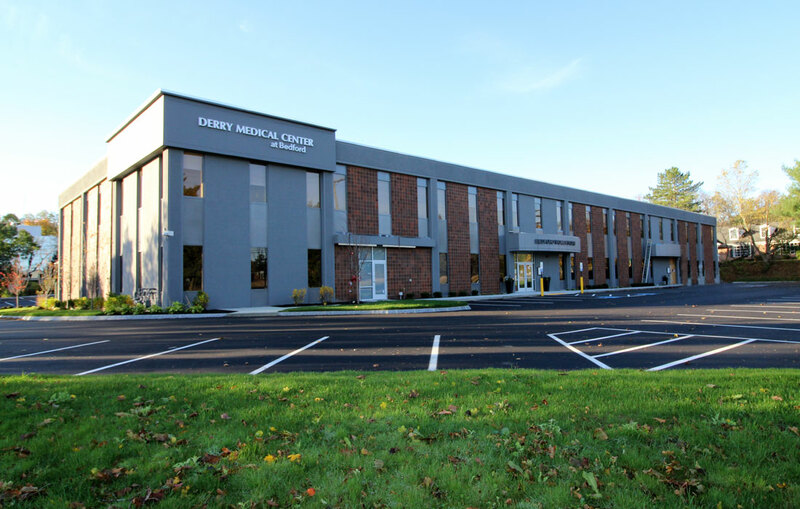 Other offices located in the new building include Pain Management, Pulmonary Medicine, Endoscopy, Physical Rehabilitation, Cardiac Rehabilitation and a Center for Sleep Evaluation. 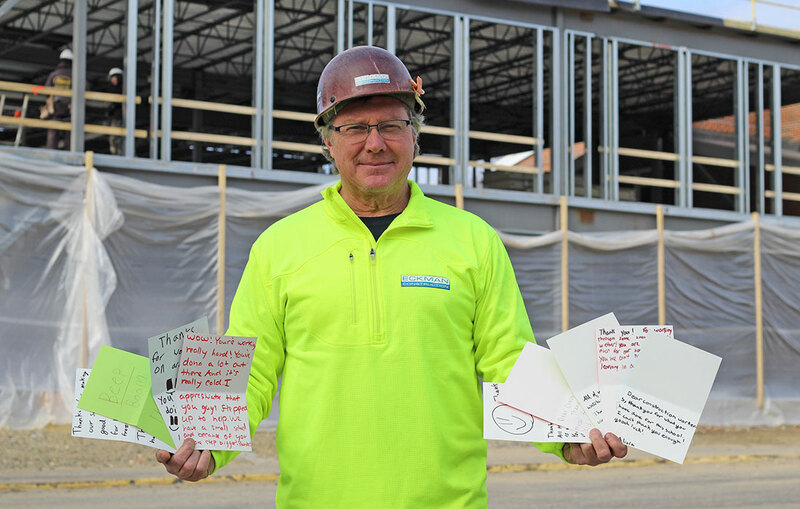 The project is located on the eastern bank of the Merrimack River in southern Manchester, on the site of the former Jac-Pac/Tyson Foods meat processing plant. 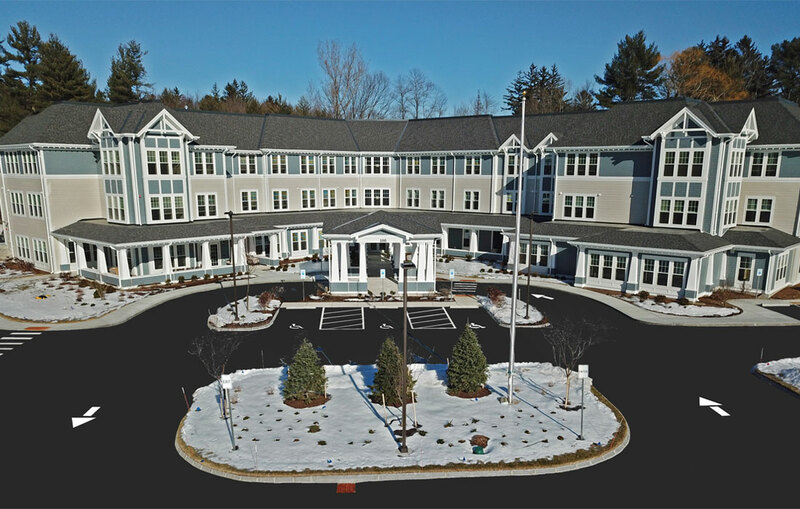 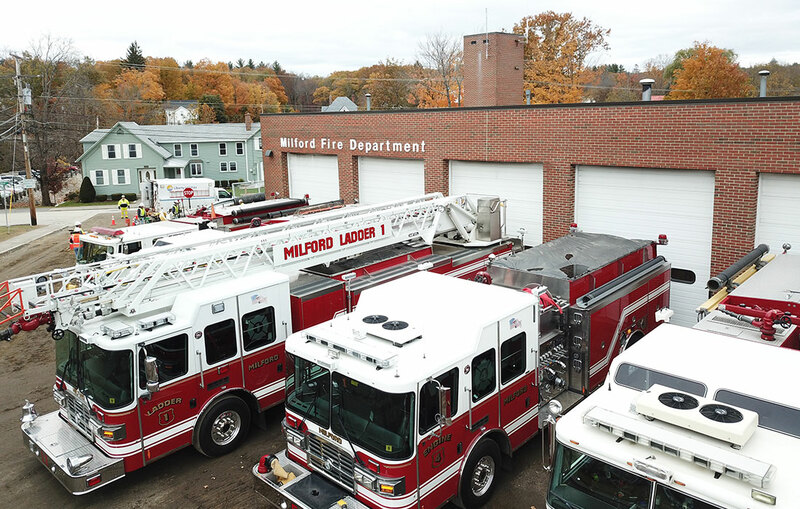 The project received a 2011 Building New Hampshire Award in recognition of its energy efficiency, and a Build New England Performance Award from AGC of Massachusetts. 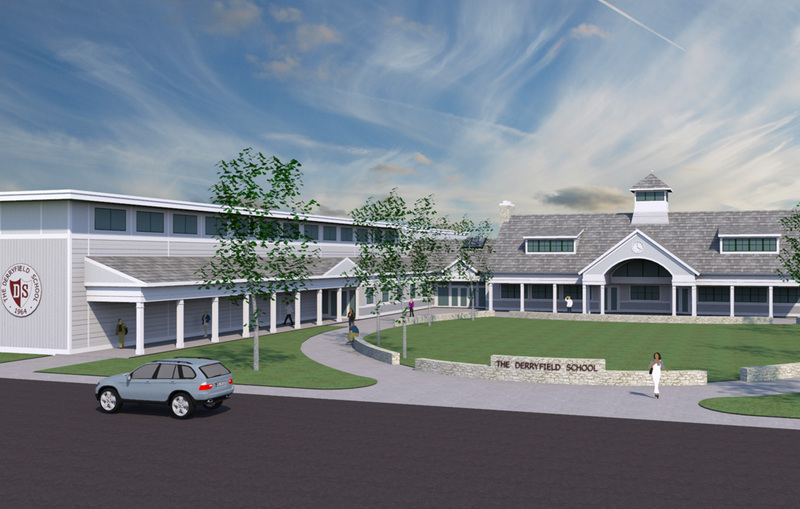 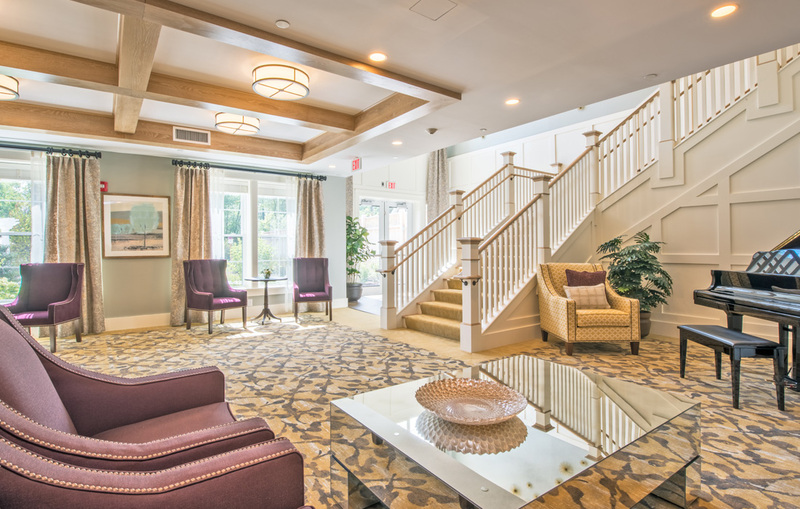 This project was a joint venture with Boston-based Suffolk Construction.